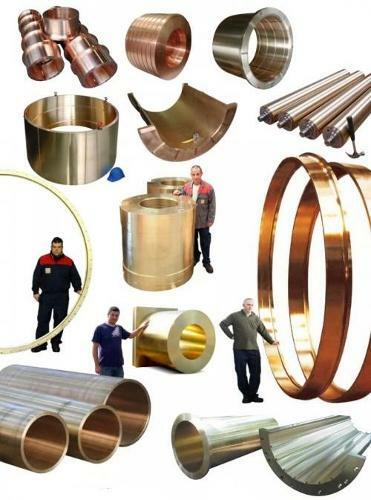 LBI has launched onto the market a metallic alloy with exceptional properties. 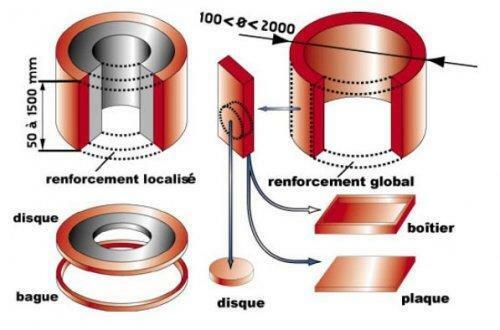 Following a special request of the CNES (Centre National d’Etudes Spatiales – France), LBI, in collaboration with the laboratory of the famous Ecole des Mines de Paris developed a new alloy with very high damping properties, named EXIUM®AM. 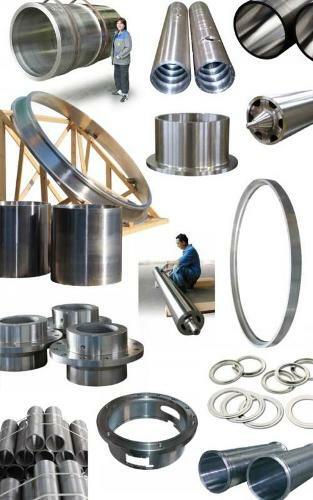 The particular chemical analysis, in association with an exclusive centrifugal casting process, has enabled them to achieve the outstanding properties of EXIUM®AM, which are most interesting between -15°C and + 50°C. Outside this range, it reacts like a cast iron. EXIUM ® AM, an outstanding damping alloy developed by the casting foundry LBI.